In Hyderabad, we are extremely proud of our typical Hyderabadi breakfast. At places like Shadab, Alpha or Paradise, we really gorge on Kheema Kaleji, Gurda Bhaji, Nihari and Paya. Some of these dishes are quite popular in the Delhi version of Muslim cuisine too. During my recent trip to Kolkata, I had the chance to try out the Kolkata version of Mughlai breakfast – at Shiraz Golden Restaurant, Park Circus. 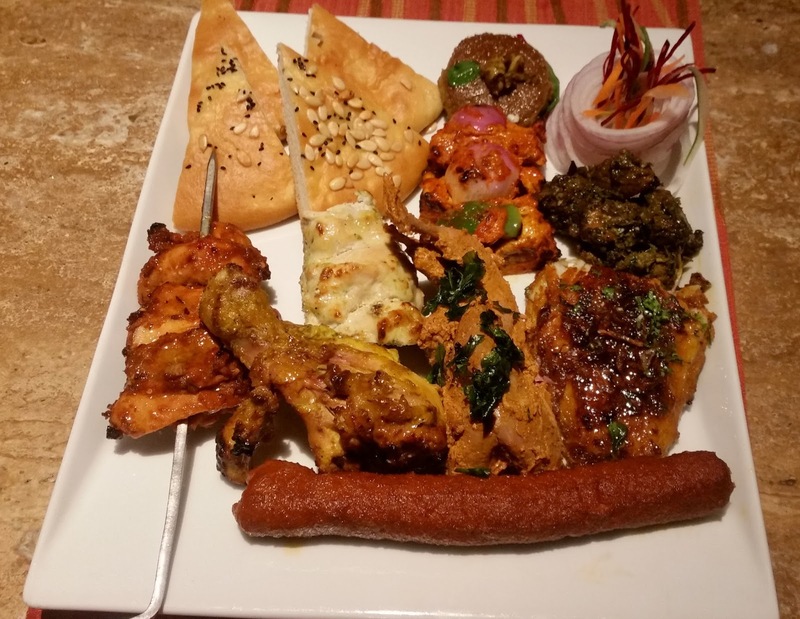 Foodaholix has been feasting on a lot of Mughlai food during the last few days. Tansen served us some delicate Biryani and Lasooni Dhania Murgh during the shooting of a TV food show. This was followed by Rivaayat at Kanak, where Rampuri Jhinga and Kumbh Ki Galawat rocked. And these were now followed by an invite to a preview of “Nawabs and Nizams” a festival of royal cuisines at Kangan, The Westin Mindspace Hyderabad. 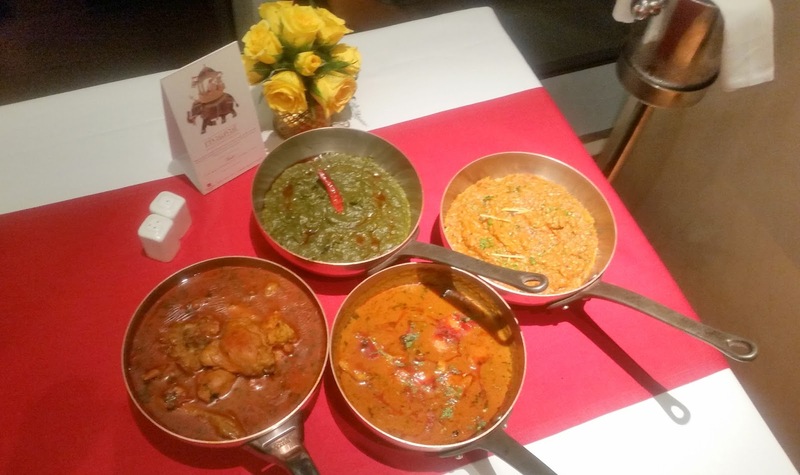 Rivaayat, the festival celebrating traditional Indian cuisines at The Trident, Hyderabad was possibly one of the best food promotions in the city during the last two years. The first two editions were huge hits with the food lovers showcasing signature recipes from Awadh, Delhi and Hyderabad. 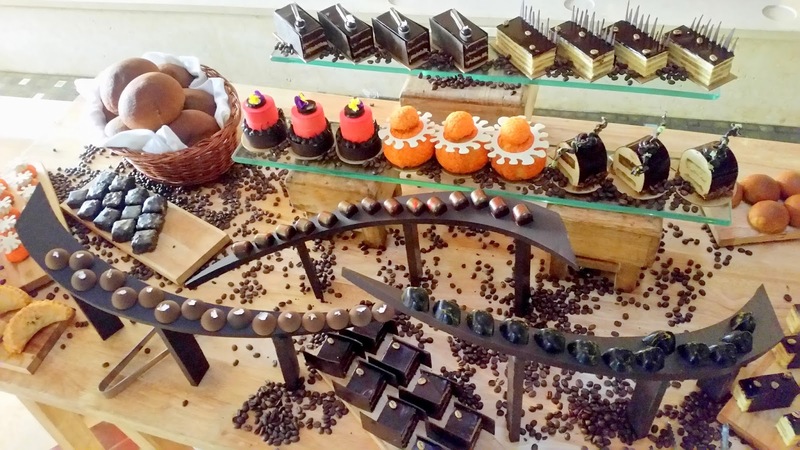 It is unusual to spot a coffee and dessert festival in Hyderabad, but then Marriott Hyderabad Hotel and Convention Centre is known to do the unusual things. Mad About Mocha is a promotion celebrating coffee based handcrafted desserts and savouries at Hyderabad Baking Company, the lobby level delicatessen at The Marriott. My winter trip to Kolkata was planned for a duration of about a week, and I was mighty thrilled. 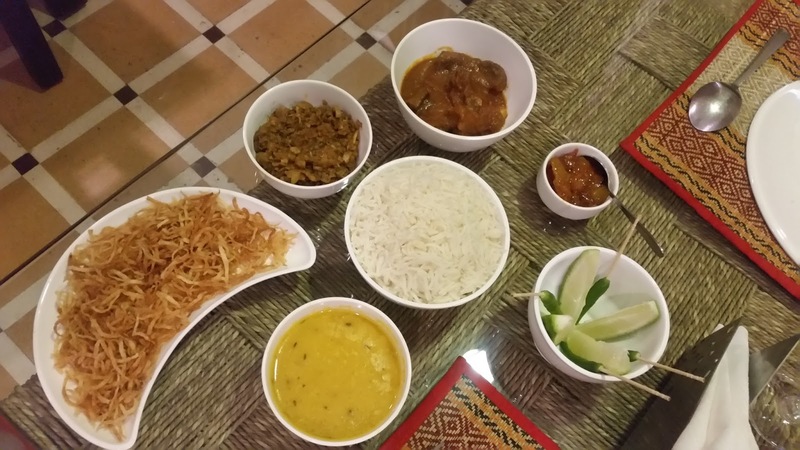 One of the main attractions of this place is the variety of cuisines that the city is known for, and I had heard that quite a few new places had opened up serving my favourite Bengali food. 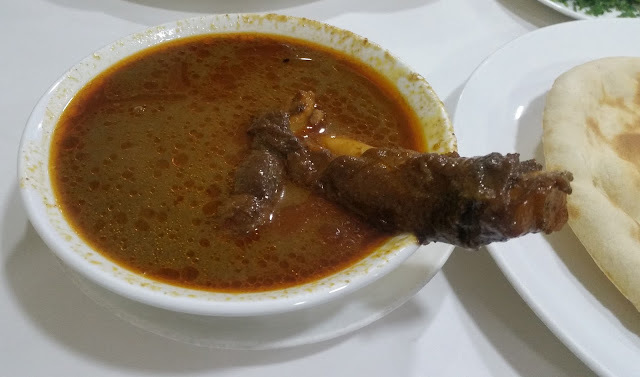 The lists which were provided to me by many of my friends had names of restaurants from Shyambazar to Garia, but I decided to stick to places around the Gariahat area of South Kolkata where I normally reside.